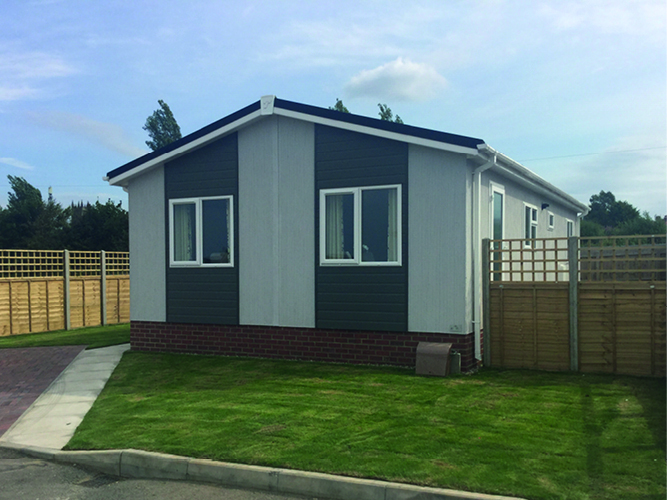 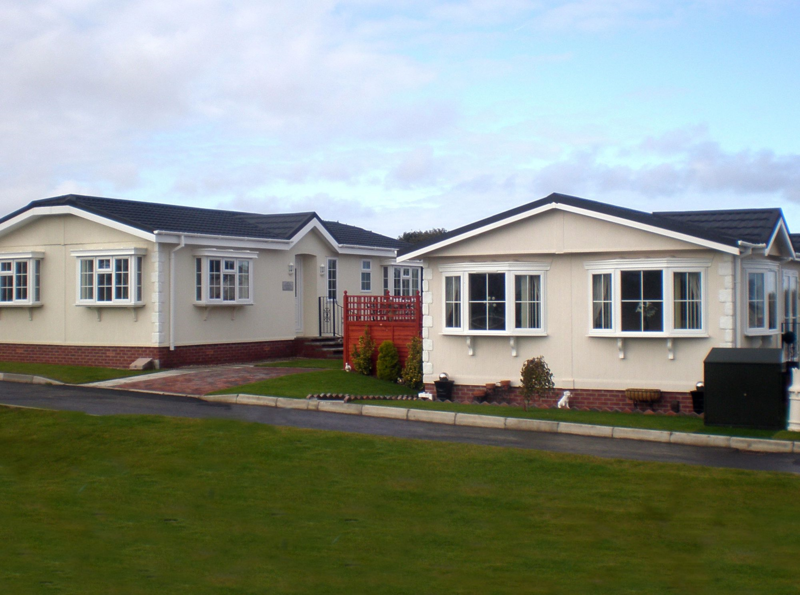 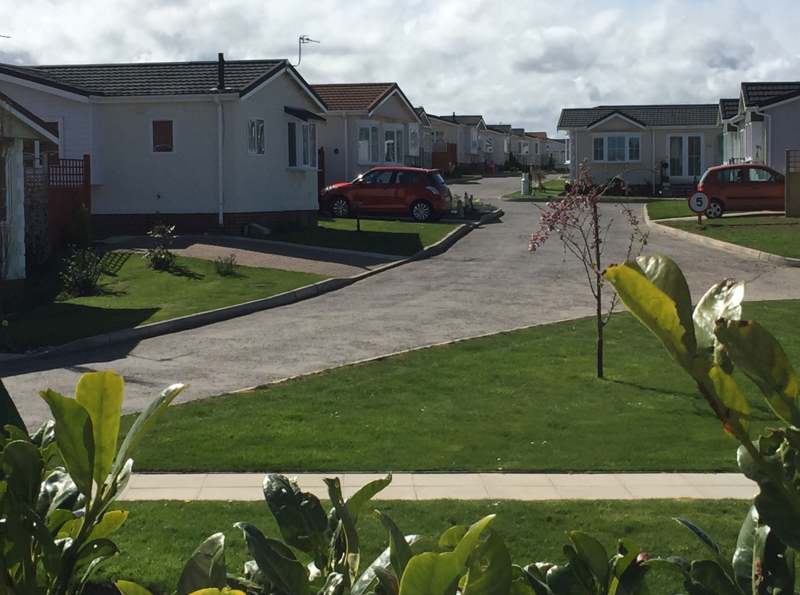 Presenting Hazelgrove Residential Park, a stunning development nestled in the picturesque North-East of England. 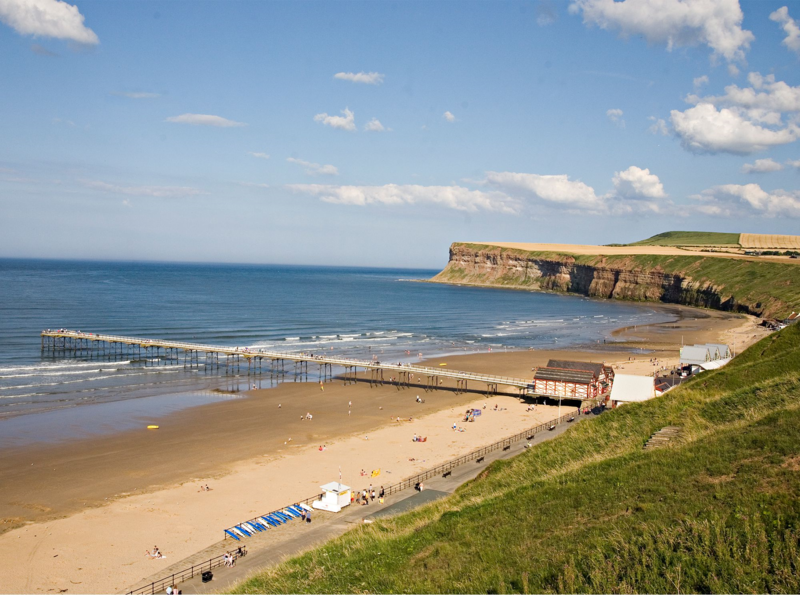 The park itself is within walking distance of Saltburn-by-the-Sea town centre where a full range of leisure and shopping facilities are available. 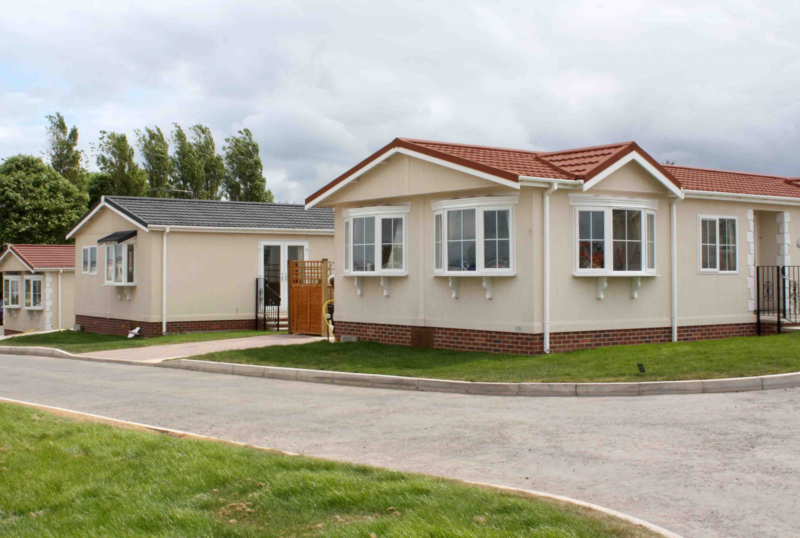 The new development will have complete new infrastructure with direct supply services.